The process of becoming an athlete had such a profoundly positive impact on my relationship with myself and with the world that I felt called to share my experience and help others expand their capabilities. I truly understand how challenging it can be to start and stick with a fitness routine as an adult, because I’ve been there. 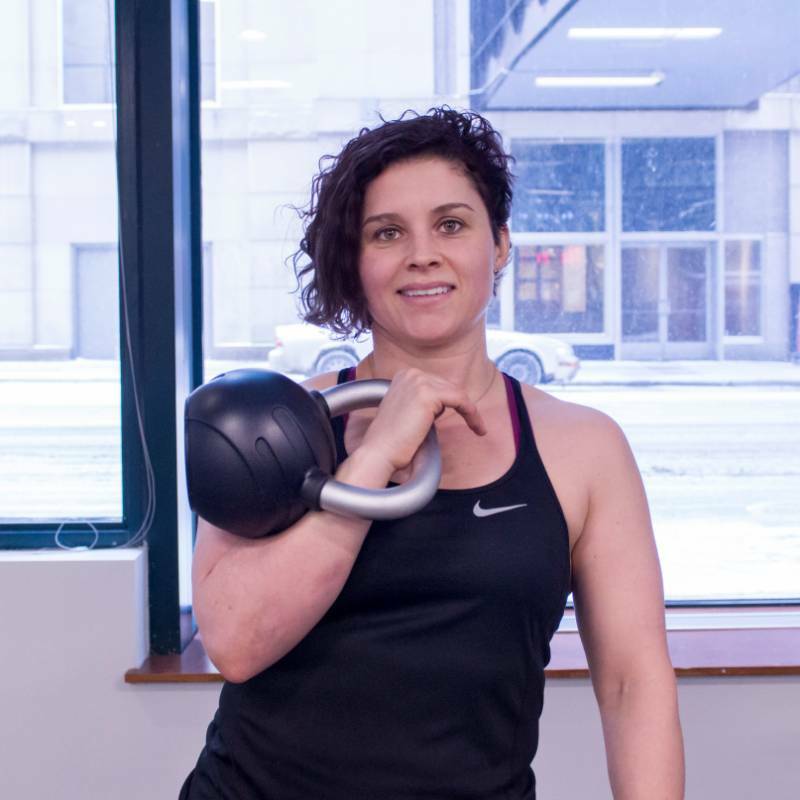 I would love the opportunity to help you improve your relationship with your fitness in the same way. Every day we are presented with nearly endless opportunities to hate our bodies, and very few chances to embrace it. Taking time to work out should be gift that you give yourself, not punishment for perceived transgressions. You deserve to make friends with your body. Let’s get started!